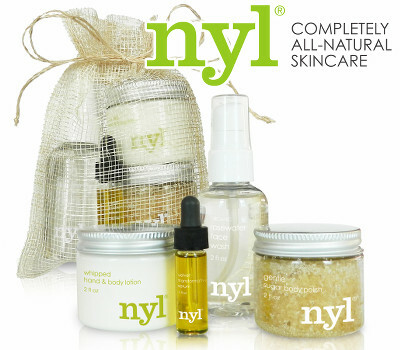 nyl® Skincare is a collection of fresh all-natural products, handmade weekly — in a kitchen, not a factory. 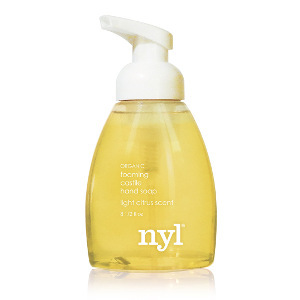 nyl™ focuses as much on what is not in their products as what is, and they've found ways to leave the bad stuff out. 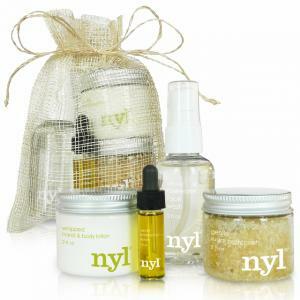 Their collection is chemical-free, vegan & cruelty-free, gluten-free, non-toxic and made with organic ingredients. 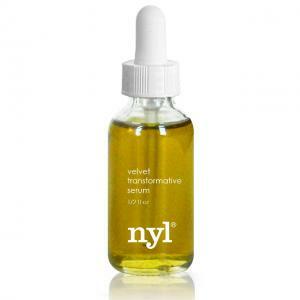 Their products are also free of parabens, alcohol and petroleum products. The bottom line is that they don't use anything artificial, anything which is bad for you, and absolutely nothing you can't pronounce. 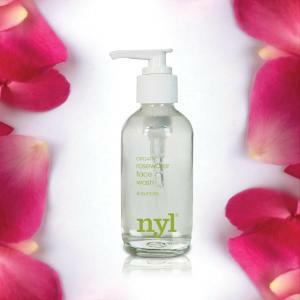 Follow nyl Skincare and get notified when they add new offers to Vegan Cuts.